SCA commissioned Nichols Applied Management last fall to research and understand the size and nature of Fly-In-Fly-Out in the Athabasca oil sands area. In total 2,275 surveys were completed either online or in-person at work camp sites. 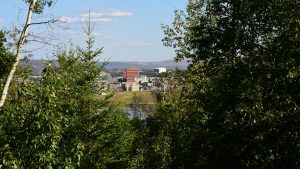 It found, currently, 15 oil sands projects utilize FIFO for their operations, representing roughly 60 per cent of total oil sands production capacity in the region. Out of that 15, eleven use seven private aerodromes. A 2017 study also shows about 40 per cent of passengers who used the Fort McMurray International Airport were rotational employees. The report goes on to list the reasons FIFO workers prefer not to move, with most saying housing is too expensive despite recent home values having fallen by approximately 25%. Discussion regarding FIFO is likely to continue in the coming months. In a press release, the organization wrote that homes listed for sale on MLS® are appearing as homes for rent on Craig’s List. The ads have escalated to the point that renters are showing up at these homes looking to get the deal done. 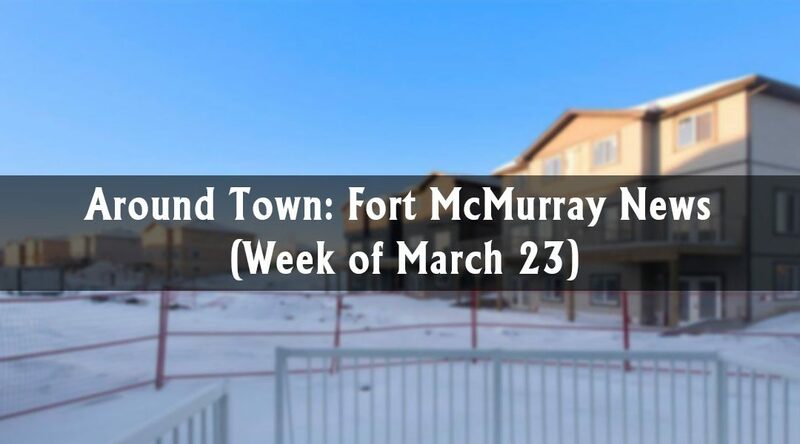 Fort McMurray REALTORS® are doing what they can to resolve the issue. We advise everyone to be wary of whoever they are communicating with in regards to rental property. Use Facebook and Google to research an agent or a landlord before calling. It is highly recommended that potential tenants read the above warning very carefully, especially prior to handing over any money. On Monday morning, the municipality officially closed the Fort Chipewyan Winter Road, announcing Tuesday that the road’s south end gate will remain open until Friday, March 23 at 10 a.m.
On Friday, rig mats will be removed from the Hot Muskeg, 40 kilometers south of Fort Chipewyan, rendering the road impassable. A snow berm will also be erected south of the Riviere Des Roches to prevent travel. The RMWB also announced the closure of the Lac La Biche Winter Trail, effective at noon on Friday, March 23. No further maintenance will be conducted on the road and signs will be installed stating the closure. Early morning travel is suggested for those traveling the Hot Muskeg road.